Historically, flights to South America are by no means inexpensive, but this year some serious airfare sales are making it a budget friendly alternative to a European sojourn. LAN is reducing rates on flights to Ecuador, Peru, Argentina, Chile, and Uruguay to as little as $479 (half the cost of a flight to Europe). After you touch down, you’ll find that you can stretch your dollar further thanks to favorable exchange rates. Travel is valid from August 16 through December 5, but tickets must be purchased by July 28. 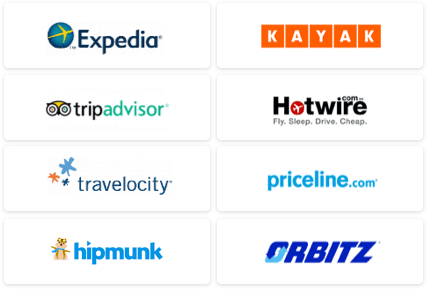 THE VALUE: Depending on route and date, prices can be anywhere from $100-$500 less than many competitor airlines. THE CATCH: This offer is valid during peak-season in late August, and shoulder season in September and October. However in many countries, November and December is rainy season and the weather could put a damper on some of your plans. WE’VE GOT MORE: Check out our South America Travel Guide. Find a hotel deal to match in our international hotel deals page. 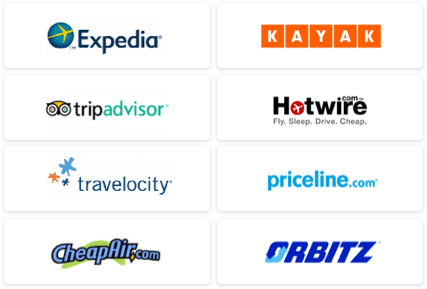 Enter your flight dates using our Travel Search price comparison tool.